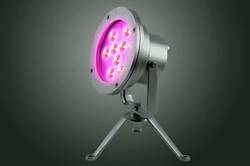 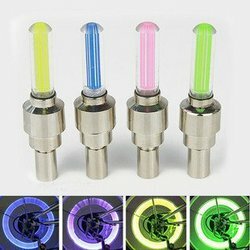 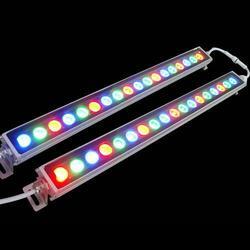 Our range of products include foam jet with led lights, power-led fountain light, 96r led light with stand, wall washer led light, aerator jet light and wall mounted under water lights. 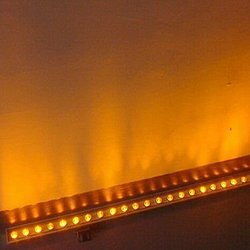 Counted as one of the leading manufacturers and suppliers, we are involved in offering an exclusive foam jet with led lights collection to our clients. 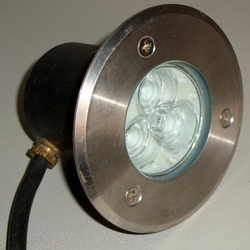 These fountain settings are fitted with a foam jet nozzle which is further straightened with led lights. 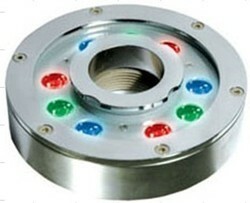 The LED lights effects on the fountain and enhance the glamour and charm of jets. 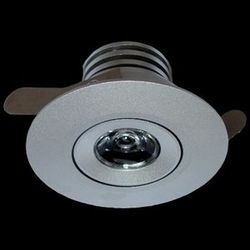 As per the requirements, these lights can be easily used with both circular as well as in vertical manner which creates and impressive effect on viewers. 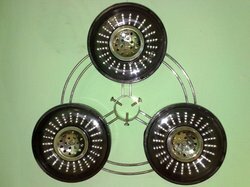 Being a renowned manufacturers and suppliers, we are involved in offering a designer collection of power-led fountain lights. 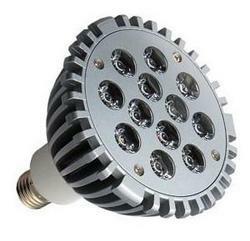 Our lights are widely recommended by various clients owing to power efficiency, perfect finish, durability and aesthetic appeal. 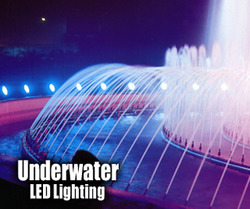 Exclusively designed these lights are widely used to provide a great lightening effect with a beam on the fountains. 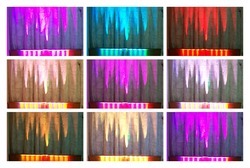 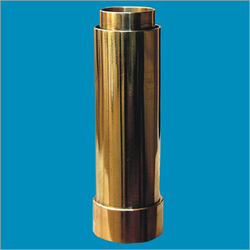 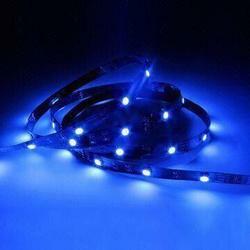 These lights can be availed in various shades and other specifications. 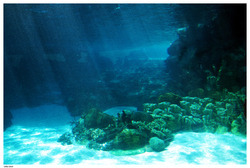 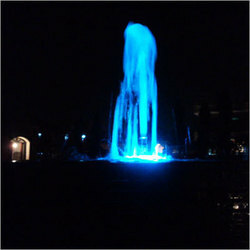 Looking for Under Water Fountain Light ?